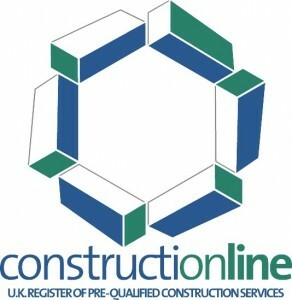 Ellison Construction Ltd is CHAS (Contractors Health and Safety Assessment Scheme) registered and we are on the Constructionline register of approved contractors and consultants. 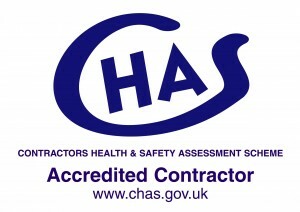 We also employ an external Health and Safety Consultant to ensure we keep up to date with changing H&S legislation. Our employees are highly trained and receive regular in-house and external training. Our site supervisors hold the SSSTS qualification (Site Supervisors’ Safety Training Scheme) and all employees are qualified to a minimum of NVQ2 in their trade. Our Health and Safety record is excellent and we constantly seek ways to work even safer and smarter.